For couples who wish to trust us to create utter gorgeousness for them whilst they get on and enjoy their engagement. We can also help with styling, organising and coordinating. Our passion is to get to know you as a couple. We want your wedding or event to reflect You, creating a distinctive, individual and memorable atmosphere through the decor and flowers. We curate each element: from a tiny buttonhole to a massive floral ceiling installation and everything in between, with love, consideration and skill. We understand you are busy, so why not leave the tiny details to us? It starts with an initial consultation, which can be over the phone or in person, either at the studio or at your venue. We will get to know you, and listen to your vision and ideas (don't worry- if you're stuck, we can help guide you by asking pertinent questions). We will create an inspiration board for you, reflecting all that has been discussed including written design proposals for each area to be considered. A booking fee must be paid before the details and design ideas are yours to take home and keep. We will meet again 6-8 weeks prior to your event and make any final adjustments. When your Big Day arrives, we will deliver all the bridal flowers and be there right until the end if you require it, including help pinning on buttonholes. We will have your day bursting with exquisite fragrant blooms and foliages for you to hold, wear, see and be awed by! It will be wildly lovely and breathtakingly romantic. Enter your email address to receive a FREE download guide on seasonal flowers as well as news and updates. 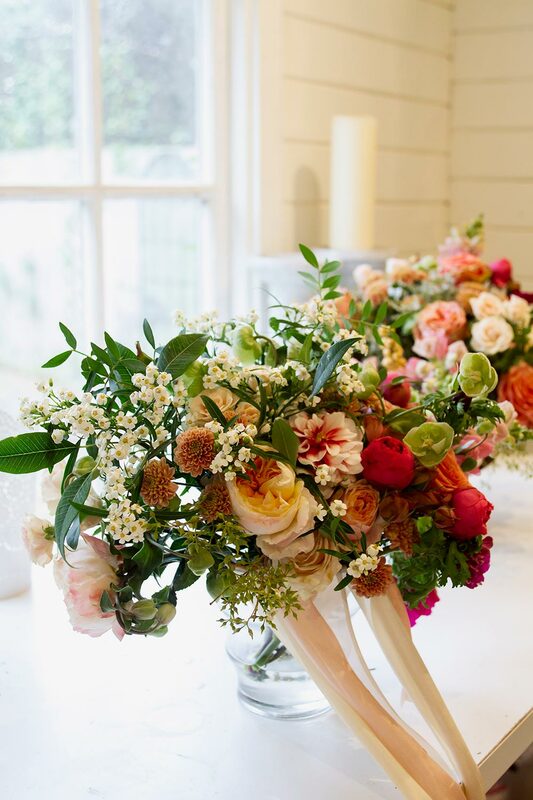 Wilde Thyme customises each floral design, whether for a wedding, event or home using luxurious seasonal blooms. Based in Jersey CI, and travels easily to UK and available by appointment only.